This Is The Gate Of Heaven — a new collaboration from Paul Renner and Paul Sakoilsky. Young girl fights to save Islington's iconic angel wings. The bells of St Paul's Cathedral have been taken down for the first time in 300 years. You can now predict London's next gentrification hotspot using social media. Lethal Bizzle 'rejected from London hotel because of his race'. From grassroots venues to rehearsal spaces: map charts all of London's music facilities. 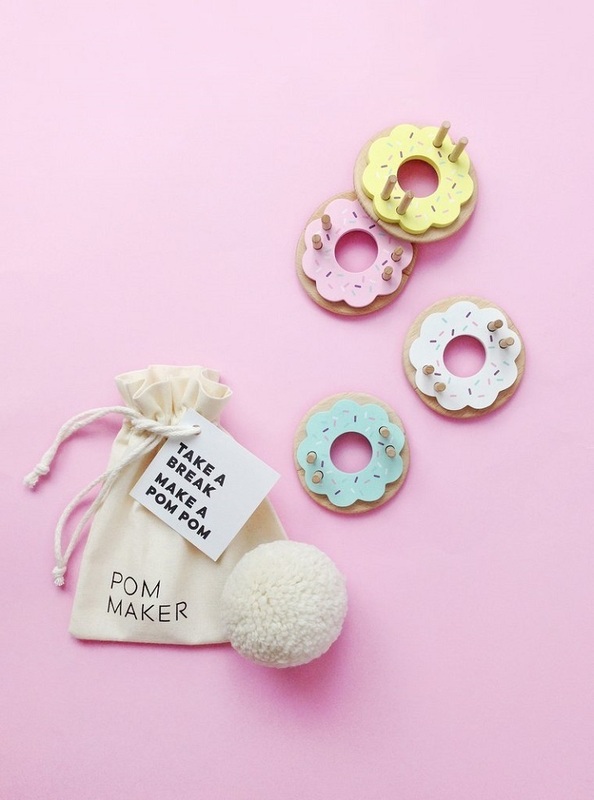 Master the noble art of pompom making with London Craft Club. Take in London's sights under the cover of darkness while raising vital funds to support support people affected by breast and prostate cancer. Sign up today for the first ever Walk The Night challenge, which will see you walk a marathon or half marathon on the evening of 14 July in aid of Breast Cancer Care and Prostate Cancer UK.